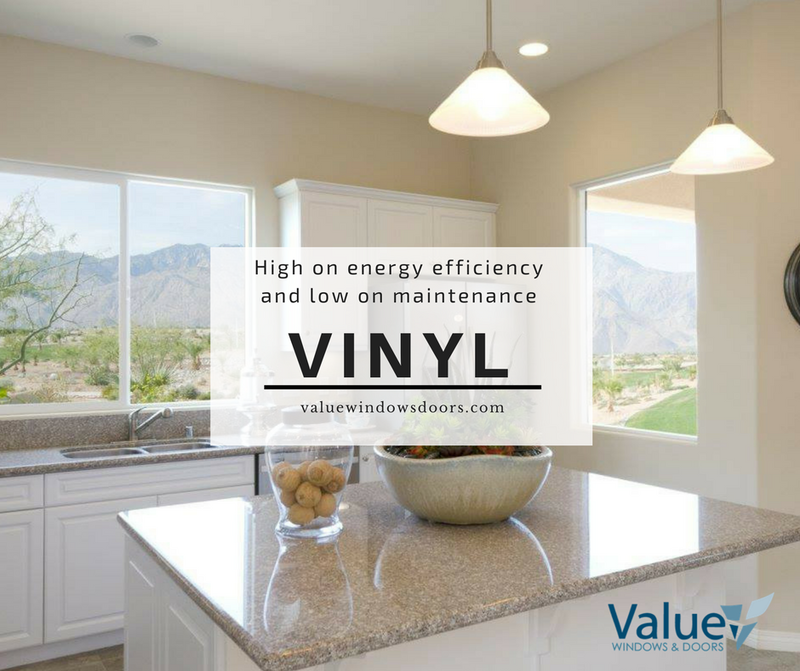 vinyl, due to its low heat transfer properties, is usually more energy saving materials than aluminum. 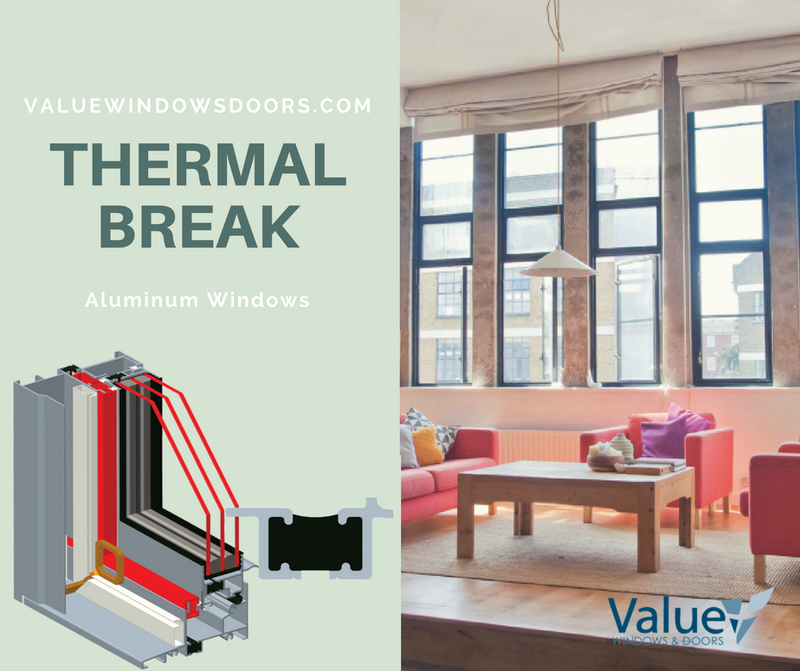 if you are after aluminum window for its modern and sleek look, do look for one that has a thermal break, which can effectively reduces heat loss by 20%-40%. 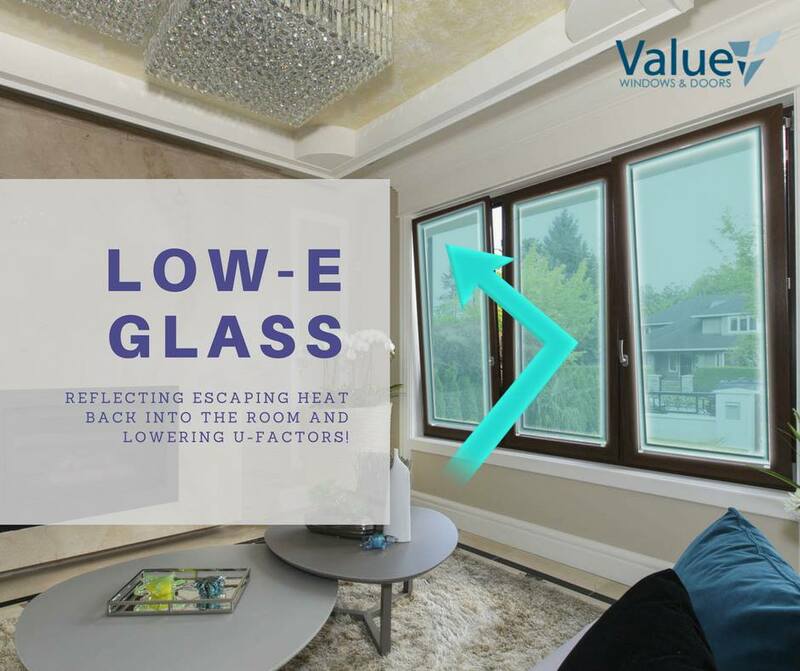 :allows light and heat in, but reflects some of the escaping heat back inside the room. 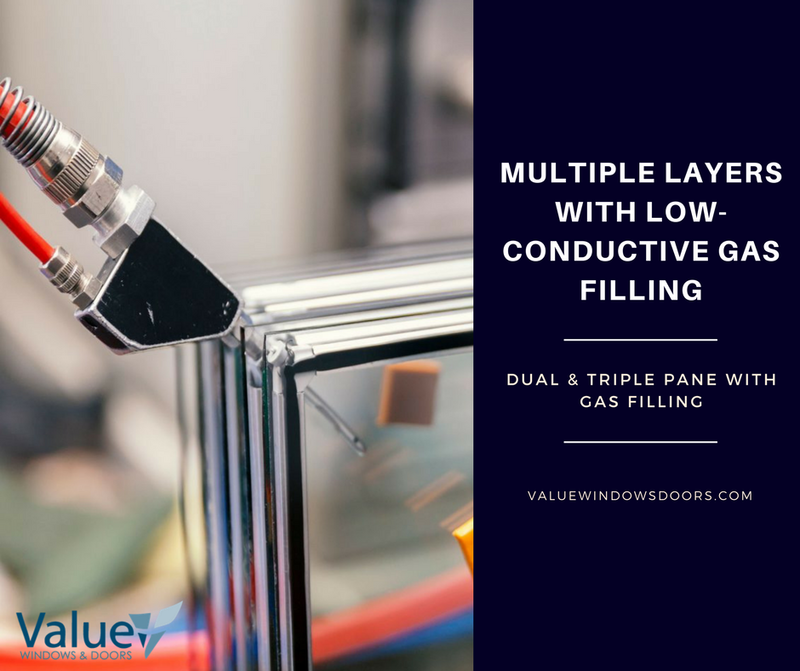 TIP 4: Multiple layers with low-conductive gas filling. 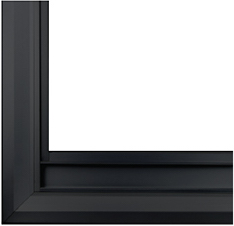 double or triple panes with the addition of argon or krypton gas filling. 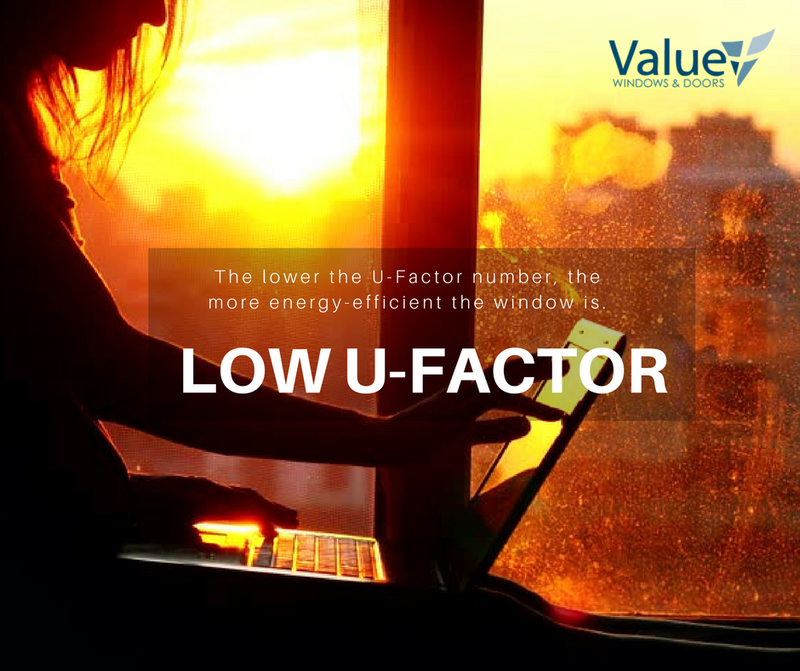 U-factor is an indicator for how insulating your overall window is. 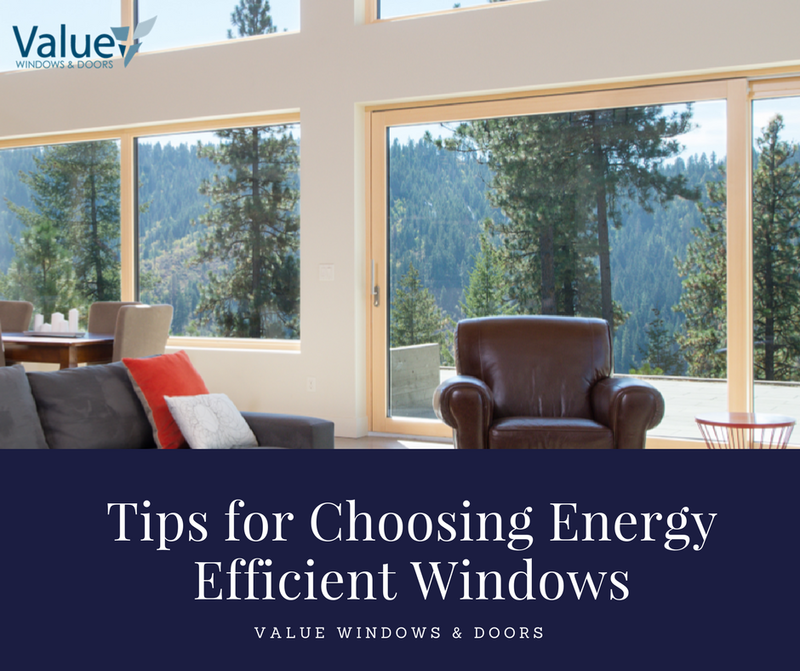 The lower the U-Factor number, the more energy-efficient the window is. 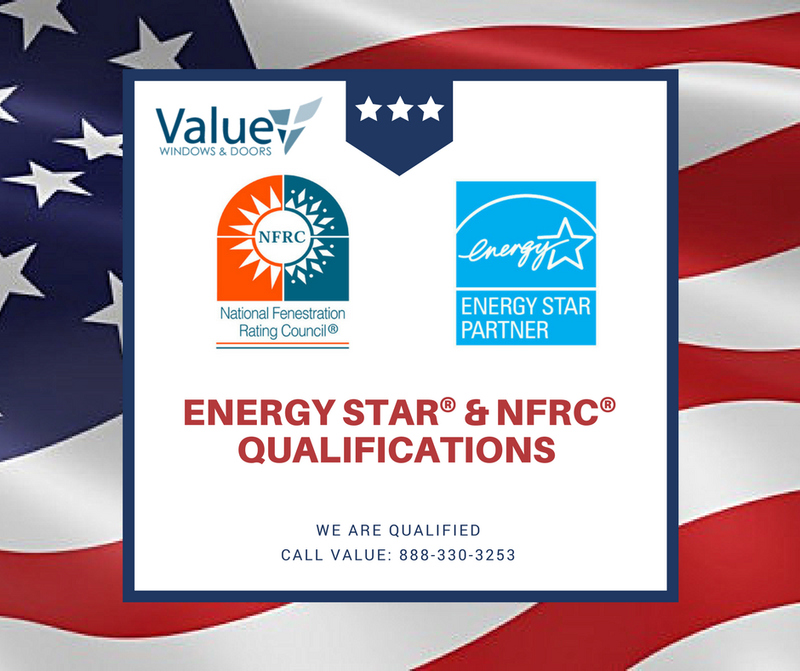 Call (626) 962-7568 now to talk to a Value Representative to help you find your ideal energy-saving windows. 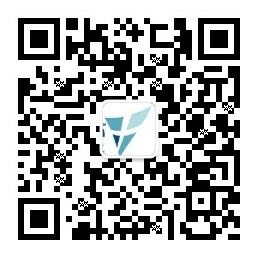 Next Next post: Are Aluminum Windows Energy Efficient?